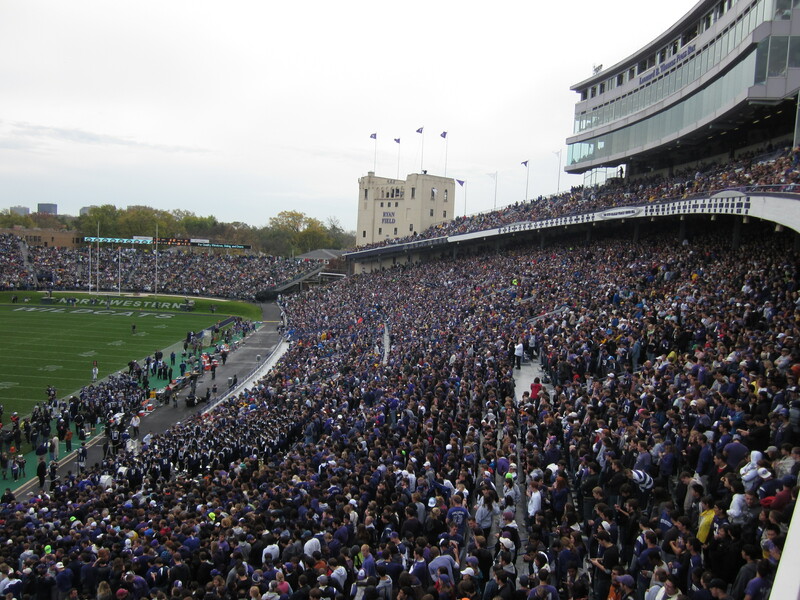 Often regarded as the Big Ten’s wildest and most thrilling venue, Camp Randall Stadium never disappoints. Once a Civil War training site, this massive structure is crammed in a beautiful residential area among dorms, fraternity houses, campus buildings and bars. The Camp is the perfect college venue with views of the state capital and Madison’s surrounding lakes (Mendota and Menona). A very promising day was building for the Illini. Coming off a Big Ten victory. 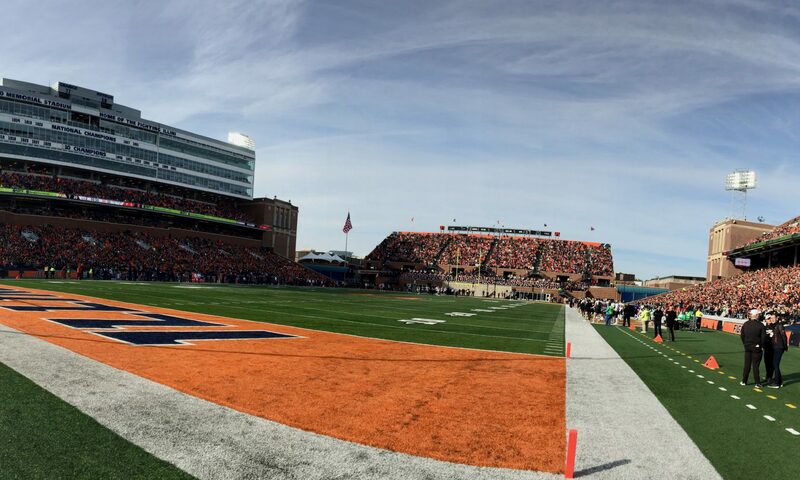 An early touchdown that gave Illinois a 7-0 lead had the Orange and Blue rattling the columns that align Memorial Stadium. But, that would end the thrills. Purdue, led by QB David Blough, obliterated Illinois from that point forward. Established in 1766 as Queens College, Rutgers is older than the United States. History is a big deal around here as nods to the original Queen’s College can be seen in logos and landmarks around campus. 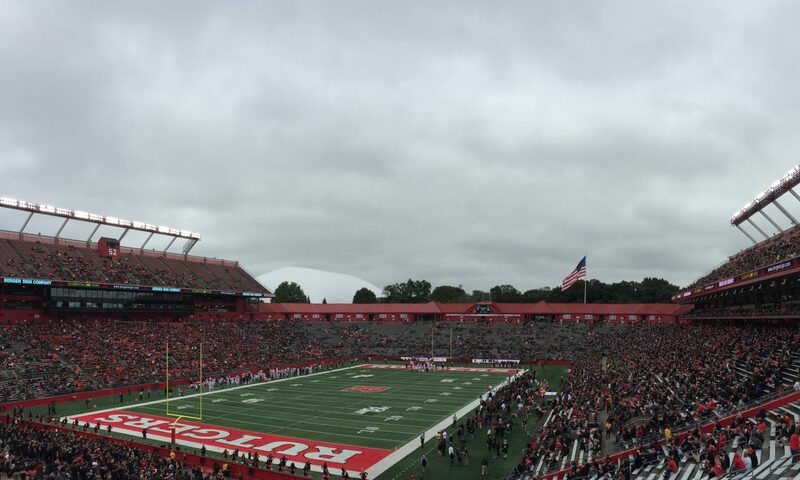 That sense of history also spills onto the football field as Rutgers played in the first ever collegiate football game in 1869, thus earning the title The Birthplace of College Football. A statue commemorating that 6-4 victory over Princeton stands proudly outside HighPoint Stadium- an icon on the Rutgers campus. I have always loved a good upset. 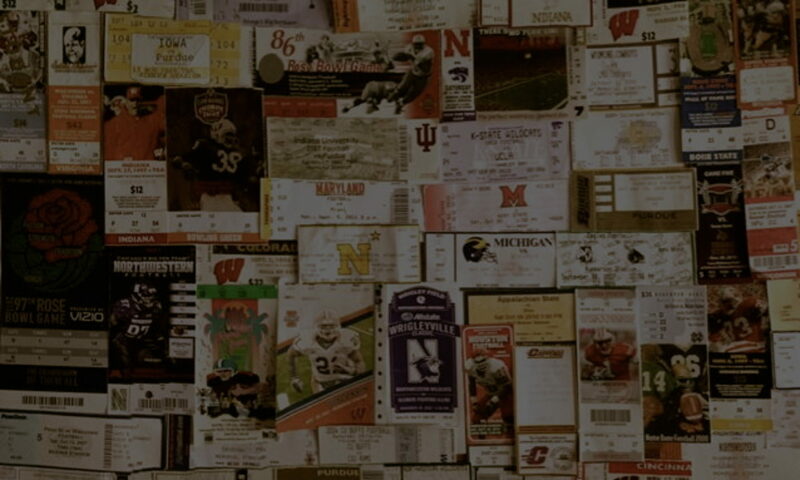 It’s part of the unpredictable excitement of college football. It’s a little harder when it’s your team on the losing end of that upset. But, if there is one thing that I have learned on my travels around the country, it is a growing appreciation for the successes of other teams. BYU earned the right to celebrate today.